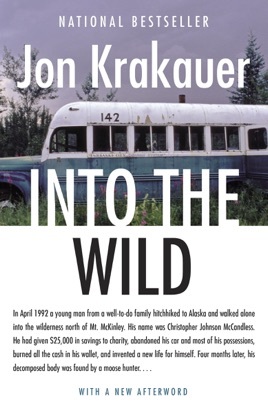 Jon Krakauer uses journal entries, letters, maps, and interviews to tell the true story of Chris McCandless, who gave away his possessions and walked into the Alaskan wilderness—only to meet his death a few months later. McCandless himself was a fascinating character: He was a stubbornly idealistic loner, but he charmed and inspired everyone he met, from the drivers who picked him up hitchhiking to a lonely 80-year-old man who offered to adopt him. 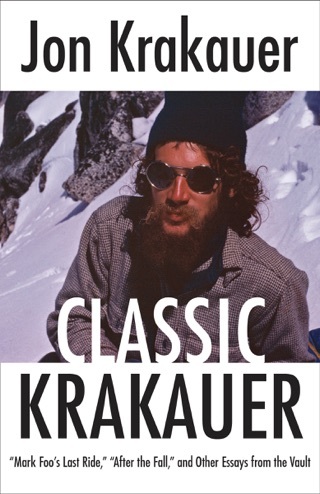 Krakauer’s thought-provoking book wonders whether McCandless should be remembered as a modern-day John Muir or just a foolhardy and arrogant young man. 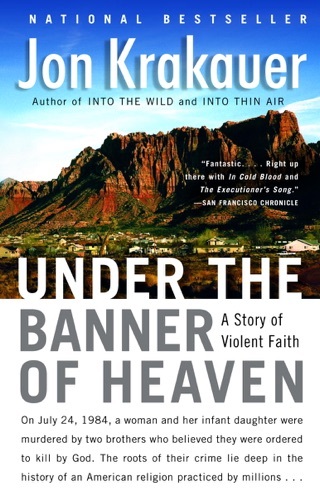 It’s a must-read for lovers of real-life survival stories. After graduating from Emory University in Atlanta in 1992, top student and athlete Christopher McCandless abandoned his possessions, gave his entire $24,000 savings account to charity and hitchhiked to Alaska, where he went to live in the wilderness. Four months later, he turned up dead. His diary, letters and two notes found at a remote campsite tell of his desperate effort to survive, apparently stranded by an injury and slowly starving. They also reflect the posturing of a confused young man, raised in affluent Annandale, Va., who self-consciously adopted a Tolstoyan renunciation of wealth and return to nature. 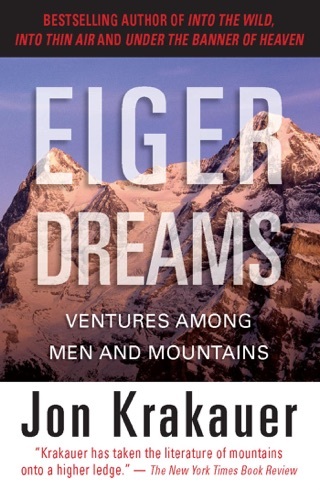 Krakauer, a contributing editor to Outside and Men's Journal, retraces McCandless's ill-fated antagonism toward his father, Walt, an eminent aerospace engineer. 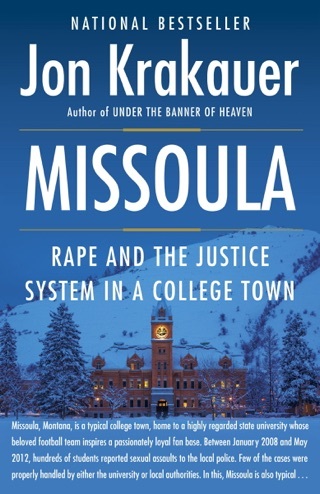 Krakauer also draws parallels to his own reckless youthful exploit in 1977 when he climbed Devils Thumb, a mountain on the Alaska-British Columbia border, partly as a symbolic act of rebellion against his autocratic father. 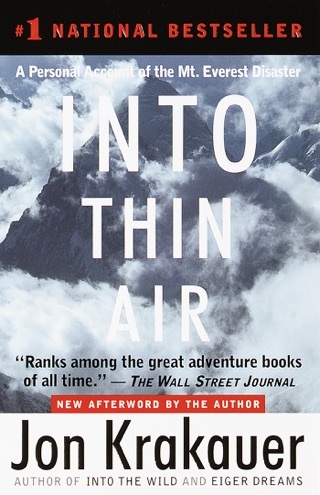 In a moving narrative, Krakauer probes the mystery of McCandless's death, which he attributes to logistical blunders and to accidental poisoning from eating toxic seed pods. Maps. 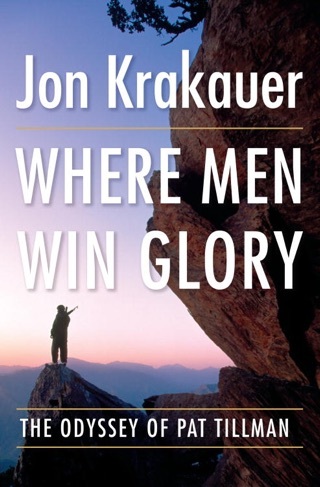 35,000 first printing; author tour. Stunning, inspiring,beautiful and tragic. At once the author shows us the best of humanity's aspirations and will and the hollow sadness of our hubris and folly. Here is a work where you can't help but admire it's focus Mr. McCandless while also pitying the ignorance and confusion that lead him to seek some form of truth in a deadly environment. The novel presents these contradictions in a very human centered tour de force. A must read. The author did a wonderful job at documenting mcandless' journey. He even related his own life into several chapters, in an attempt to relate to chris mcandless...a man who died before the author could have met him. The book has inspired me to backpack around the world...which I'm doing right now!